Not too long ago, we had to buy pricey video equipment to capture our favorite moments in high definition. Current smartphone cameras blow those antiques out of the water, but one advantage videographers had over smartphones were self-adjusting gimbals to stabilize camera movement. 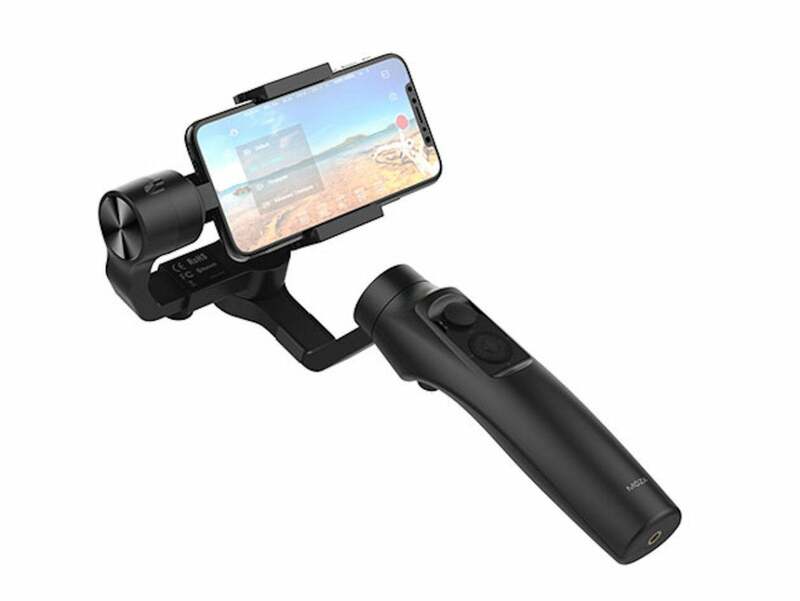 Thankfully, motorized smartphone gimbals such as the MOZA Mini-MI have come to market, allowing you to film stable, theatrical shots from your smartphone for $75.99. The MOZA Mini-MI Wireless Charging Smartphone Gimbal is a handy tool for videographers and smartphone enthusiasts. The gimbal allows for continuous yaw, tilt, and roll movement up to 360°, 165°, and 310° respectively. The Mini-MI also features wireless charging, ensuring your smartphone remains powered throughout filming. By connecting to your smartphone via Bluetooth, you can zoom, focus, and perform time lapses from the handle’s built-in buttons. The accompanying app provides a range of professional photo and video settings allowing you to capture the perfect shot. Some of the preset app settings include Sport Gear mode for fast transitions and Inception mode for Dutch tilt shots. If you want to film videos from your smartphone with minimal camera shake, you can find the MOZA Smartphone Gimbal is on sale in the PCWorld Shop for $94.99. However, if you apply our Cyber Monday offer code, CMSAVE20, you can grab the MOZA for an additional 20% off, or $75.99.